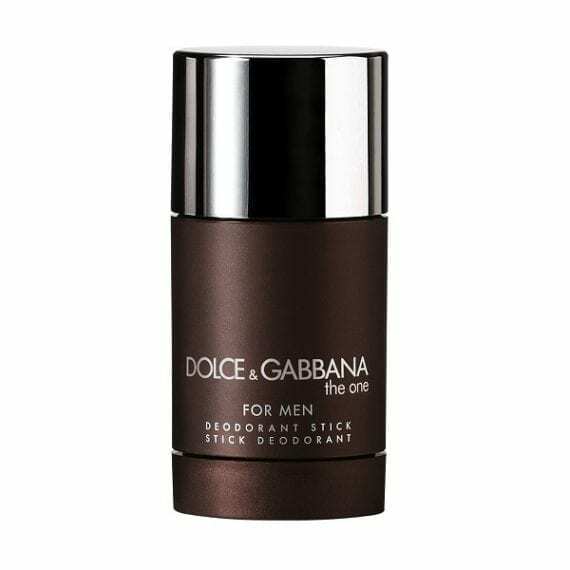 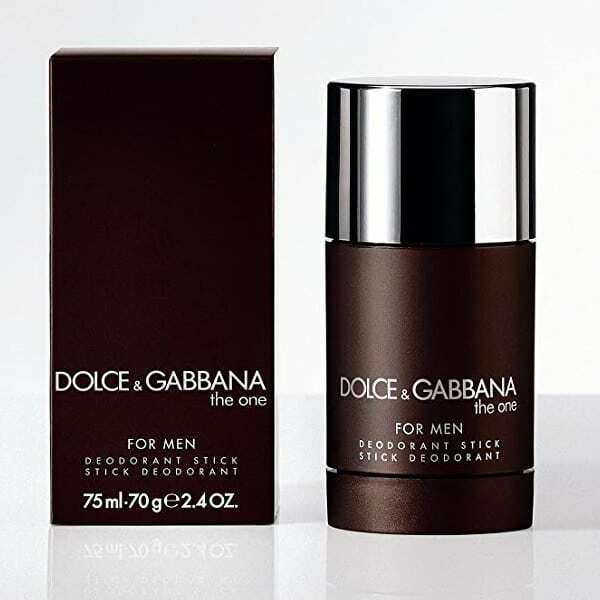 D&G The One For Men by Dolce & Gabbana is a woody oriental masculine Deo Stick with top notes of Grapefruit, Coriander and Basil. 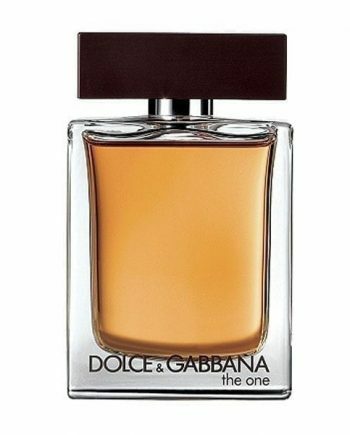 The middle notes are Cardamon, Ginger and Orange Blossom and the base is composed of Cedar Wood, Amber and Tobacco notes. 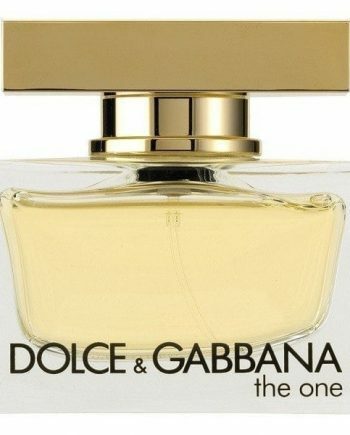 The scent is dedicated to the D&G man who is elegant and sophisticated with a touch of charisma. 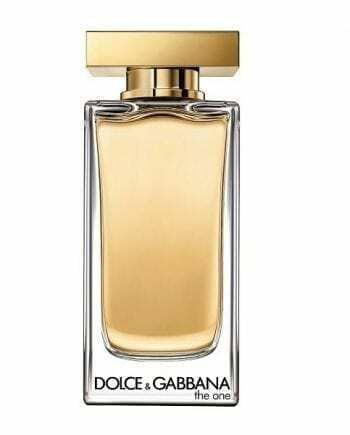 The predominant note is Amber and the scent has medium longevity. Use this deodorant stick after showering to keep fresh all day with the subtle scent of The One for Men.